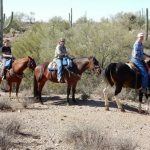 Don Donnelly’s D-Spur Ranch and Stables Horseback Rides aim to provide a safe and memorable horseback riding experience. 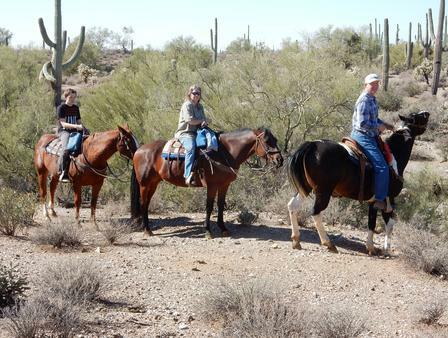 We strive to provide guided trail rides that are safe and enjoyable for the whole family. 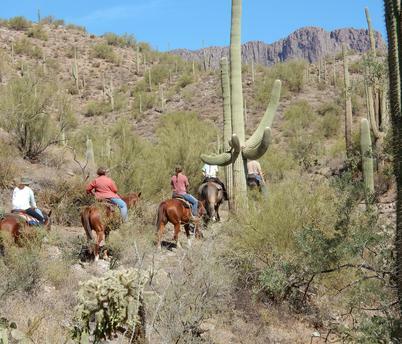 Safety and outstanding customer service are what we do best. 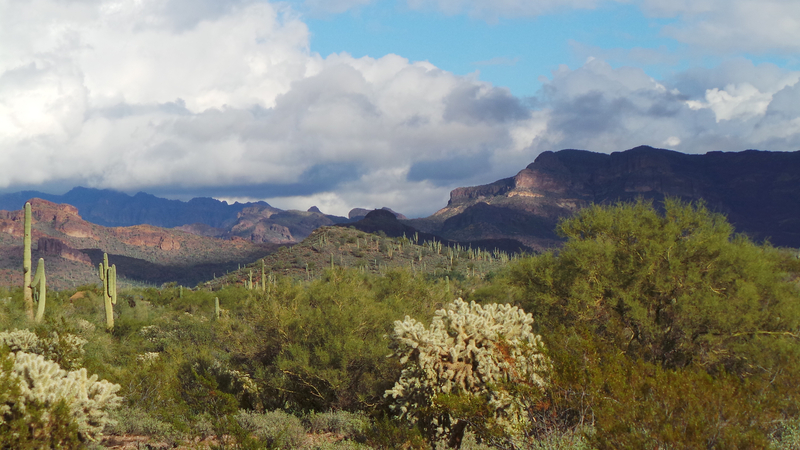 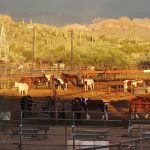 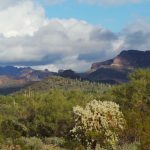 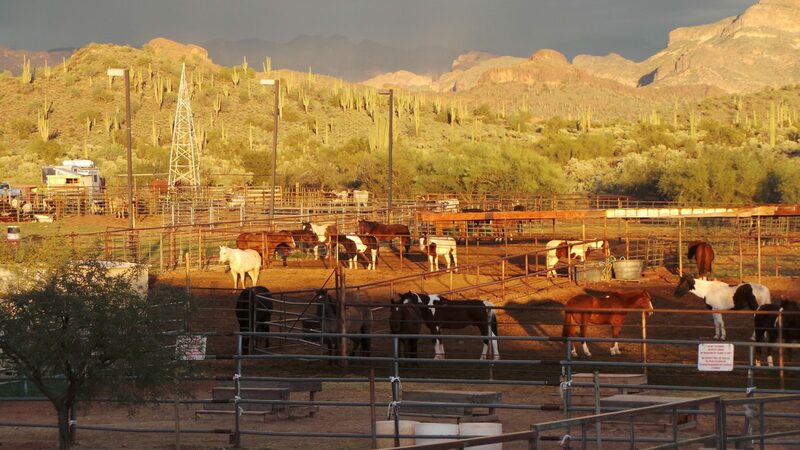 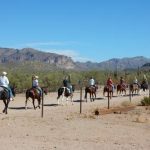 Located in the foothills of the legendary Superstition Mountains on 5,800 acres of pristine Sonoran desert in Gold Canyon, Arizona. 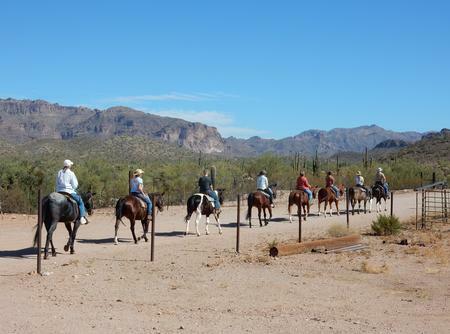 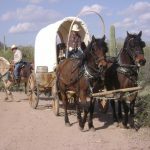 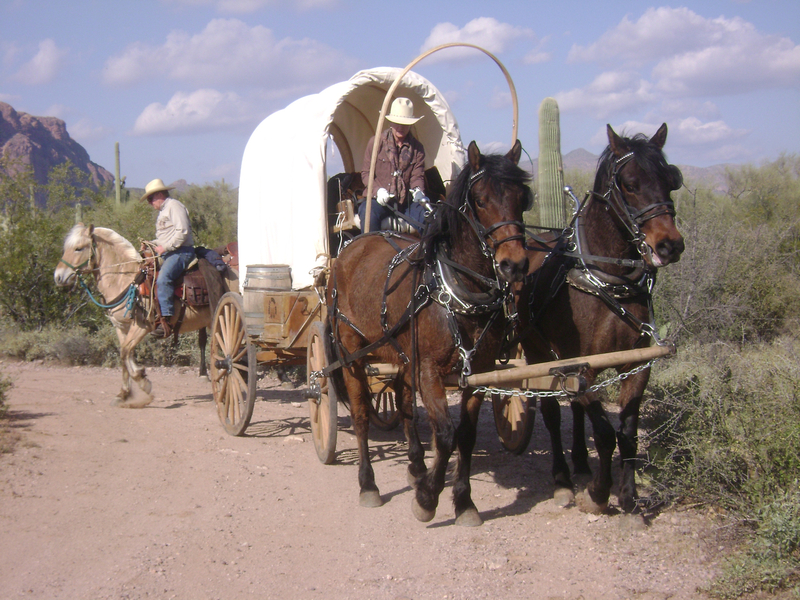 Providing horseback trail rides, hay wagon rides, cookouts, campsites and boarding. 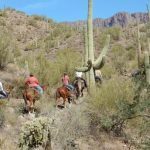 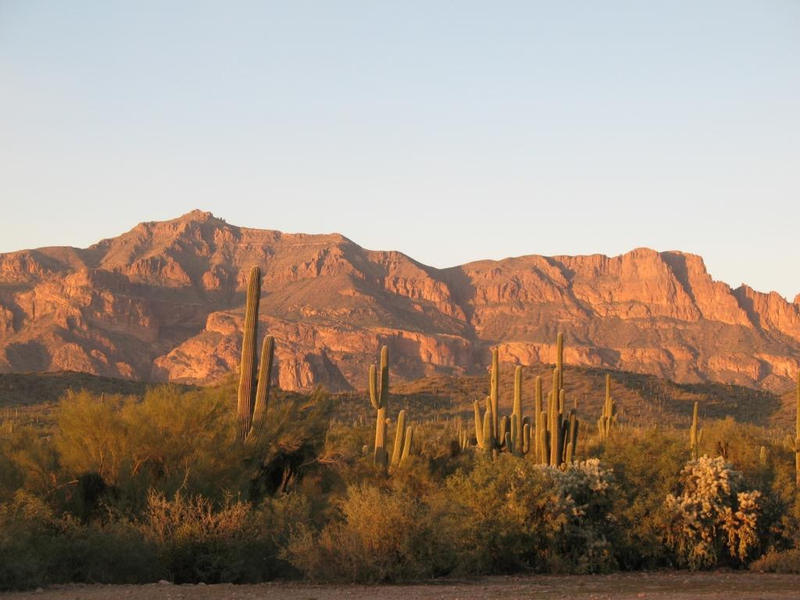 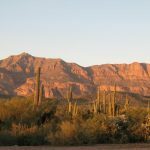 On your adventures through the Sonoran Desert, you may see the beautiful and exciting local wildlife such as coyotes, javelina, mule deer and longhorn cattle.